Restoration Experts has a great reputation and works with all insurance companies. This reduces the claims processing time and hassle to the property owner. 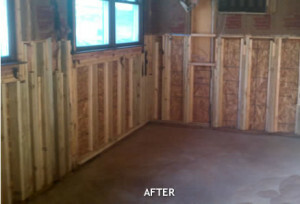 Restoration Experts manages strategic partnerships with local contractors which makes contents replacement more efficient. Restoration Experts of North Carolina is your 100% one-stop restoration company! 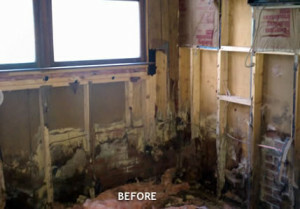 Restoration Experts NC is a full service disaster recovery company in the Triangle area of North Carolina. We provide efficient and thorough restoration services for fire-smoke, water and storm damages. Restoration Experts manages the entire process from insurance claims to final decorations, taking the pressure off the homeowner or small business owner.